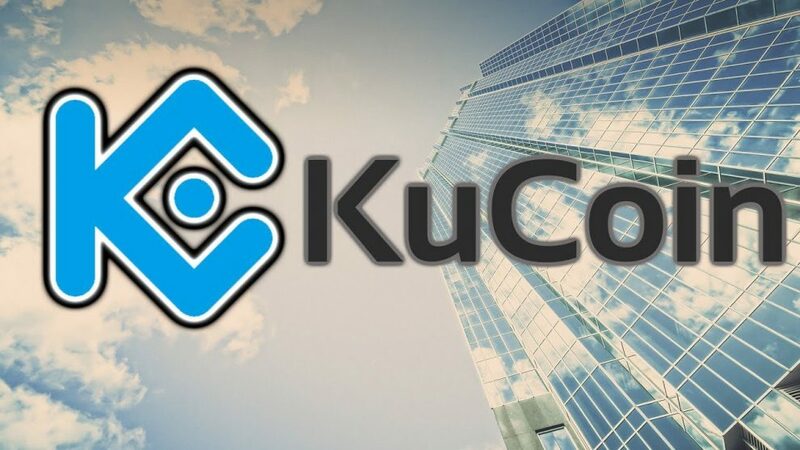 At the beginning of this week, KuCoin crypto exchange conducted its first ever official Initial Exchange Offering (IEO) on its platform dedicated to a cryptocurrency named MultiVac. 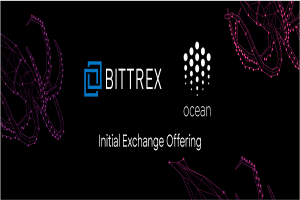 The announcement of IEO was made on the official website of the crypto exchange last month. 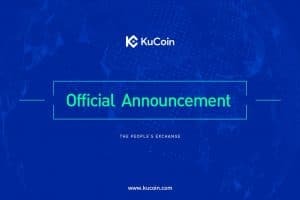 In the announcement, KuCoin shared the crucial information on the crypto-coin MultiVac along with the other details of the project. 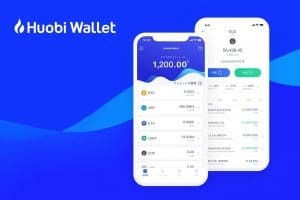 The official cryptocurrency of the exchange ($KCS) was also a part of this IEO. 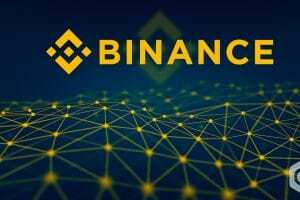 The first and the foremost issue with the IEO launch was the fact that the IEO got sold out entirely within mere 5 seconds of the start. This happened even when the users had to complete a lengthy procedure before buying their share of IEO. They had to fill in their password, then check a captcha and then select the desired amount of order before they could declare their purchase as completed. Knowing the length of the procedure, it is obviously not possible to complete all the procedure with a speed that the user would be able to buy his/her share of IEO. Hence, many people could not do it successfully. This lead to the sentiment that there must be a huge influx of bots on the platform which has hijacked the IEO even before the crypto community could buy their share. 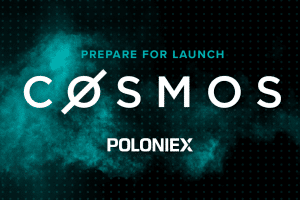 The crypto exchange came to know of this sentiment after the scrutiny, and many users of the exchange attracted the attention of the crypto exchange management. 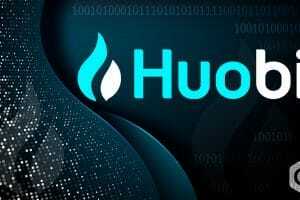 Knowing this, the Michael Gan, CEO of KuCoin assured its platform users that the exchange would look into the matter. He tweeted the post saying that there were around 100 users on the platform which completed the purchase procedure within 3 seconds. For a normal human being, this process would have taken between 6-10 seconds. Even this post indicates that the platform must be having some bots who hijacked the IEO and purchased all the $MTV cryptocurrency. 🥰🥰 After talking with the KuCoin team, MultiVAC decided to open the second round token sale and do airdrop on the KuCoin Spotlight platform for solve the problem that bots cheating and the failure of many fans to participate in MTV token sale yesterday. 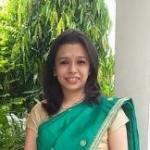 Apart from the bot issue, there was one more issue which the CEO brought attention to (in his post). During the purchase of $MTV, a few users thought they had purchased the tokens, but the process was not finished in reality. These users still had $KCS in their possession. The exchange had to declare these transactions invalid.